Imagine the Grão-Pará Ecological Reserve in the Amazon. Part of the world’s largest strictly protected area, the rainforest stretches seemingly forever, echoing with the sound of birds, insects and primates. Rivers tumble-down waterfalls on their long, winding journeys to the sea. Then the forest gives way to open land. The trees are gone, the forest canopy disappears. There’s a giant crater in the ground: gold mines. Fortunately for the more than 60 types of mammals and hundreds of plants and bird species – as well as forest-dependent communities – no logging or mining is allowed within the 4.2 million hectare ecological reserve. The boundaries of Grão-Pará are holding firm against the deforestation front bearing down on it. 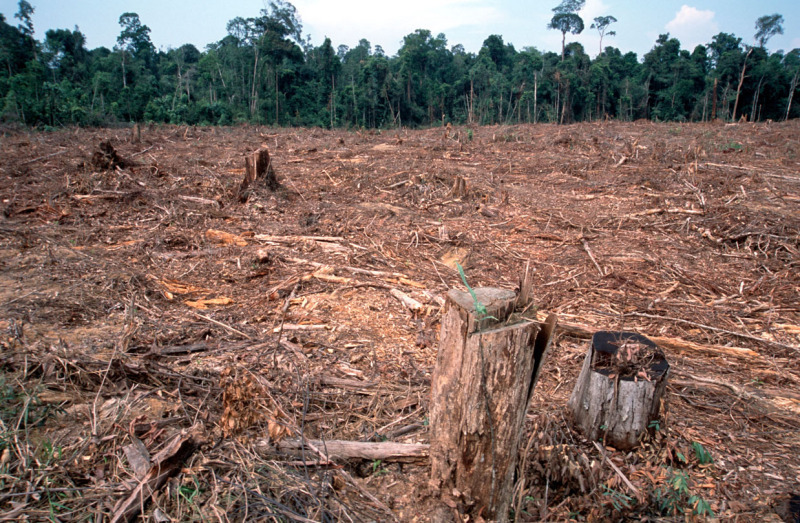 “Deforestation fronts” exist where large-scale deforestation or severe degradation is projected between now and 2030. 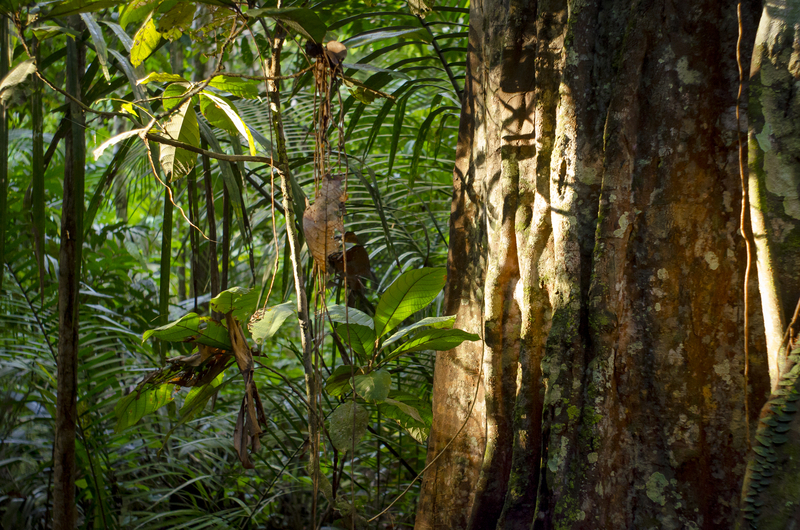 WWF has identified 10 such places, and the Amazon is the biggest. Globally, these areas could account for over 80 per cent of the forest loss projected by 2030 – up to 150 million hectares (an area roughly the size of Mongolia). The drivers of deforestation in these places are diverse – expanding infrastructure, mining and agriculture, sometimes through corporations operating at industrial scale, and sometimes due to poor rural populations encroaching into forests to secure land, gather firewood or prospect for gold. I’ve presented this topic in geography lessons so many times over the years. There have been many demonstrations, laws passed and deforestation fronts introduced, yet ‘real’ solutions to the problem still seem a million miles away. And I really don’t know what the ‘real’ solutions should be. ‘Progress’ – in the form of many of the industries that do the felling – must go on, I know. The world’s population continues to grow. But at what cost to the land, its flora and fauna . . .? Thank you for reminding me about this issue. It’s a while since I’ve considered it in any great depth. Thank you for sharing Millie. I wish there is a way to stop the logging. There is so much illegal logging across the world, and particularly in my own country, large areas are just left bare. Reforestation can never replace this destruction. It is shameful. Authorities and greedy landowners are involved in many of these activities themselves.